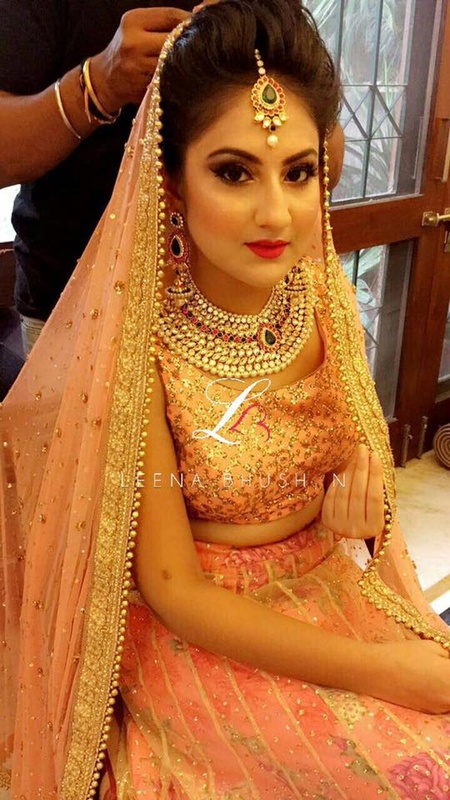 Face stories by Leena Bhushan, a sthe name suggetsts is headed by a dynamic lady, Leena Bhushan who customizes destination party makeup, bridal makeup, pre wedding shoots and special occasions makeup and makes you stand out on your big day. 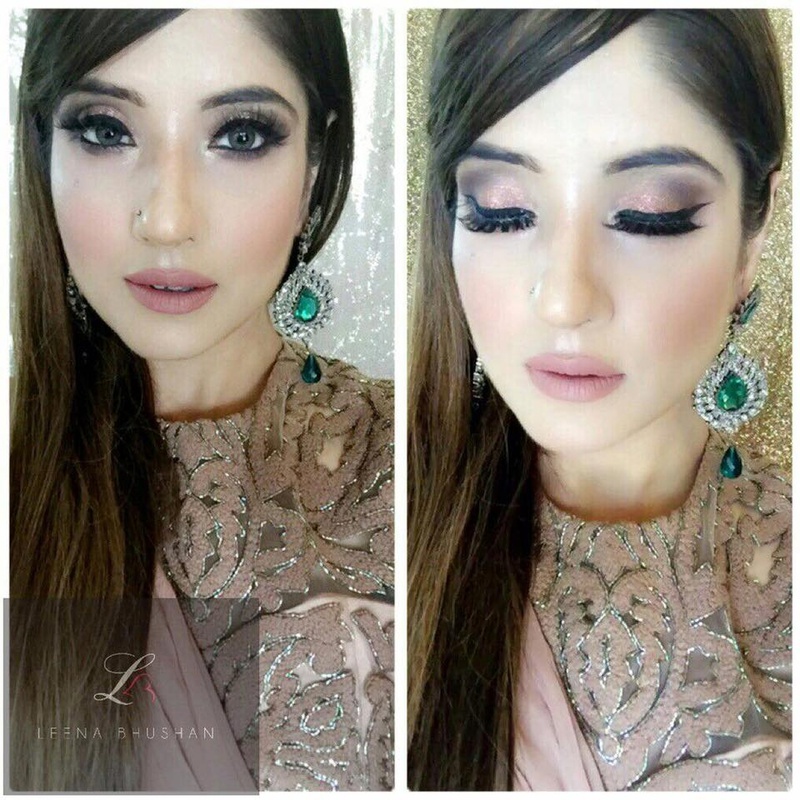 With her experience and expertise, Leena Bhushan has become one of the most famous names among the makeup artists in Delhi. If you wish to look your best on the D-day, you know which name you can rely upon. It is Face stories by Leena Bhushan. So, go ahead as the wait for the best makeup artist is over when you have Leena Bhushan by your side. 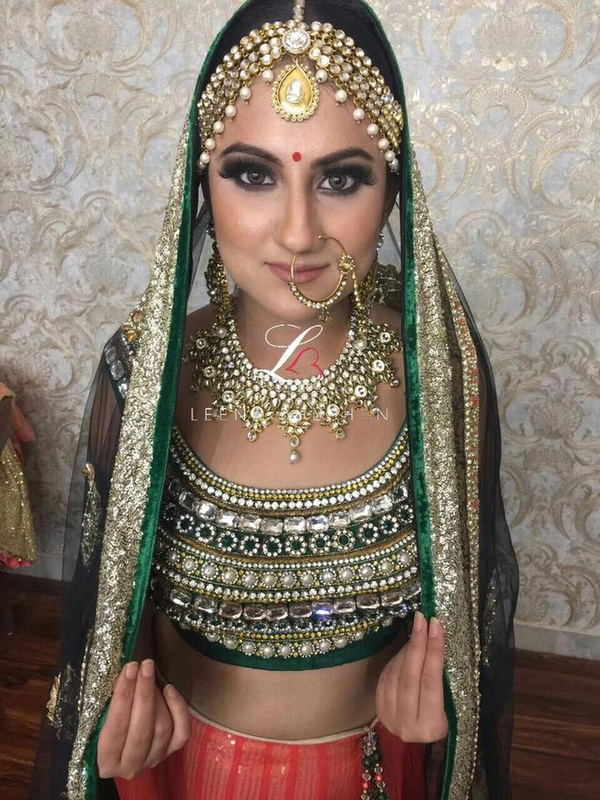 Face stories by Leena Bhushan is a Bridal Makeup Artist based out of Delhi . Face stories by Leena Bhushan's telephone number is 76-66-77-88-99, Facebook page is Face stories by Leena Bhushan and address is Noida, Uttar Pradesh, India. In terms of pricing Face stories by Leena Bhushan offers various packages starting at Rs 12000/-. Has been viewed 1061 times and shortlisted by 0 customers over the last month. There are 1 albums here at Weddingz -- suggest you have a look. Call weddingz.in to book Face stories by Leena Bhushan at guaranteed prices and with peace of mind.